Tonight! 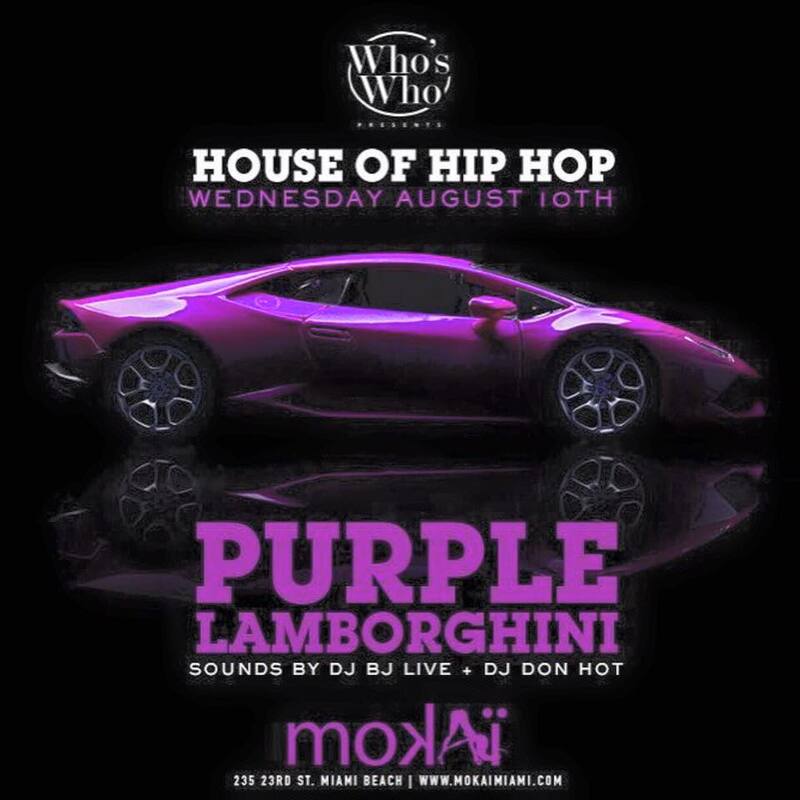 Got that #PurpleLamborghini lurkin'... Join us tonight for the reigning King of Wednesday night parties! 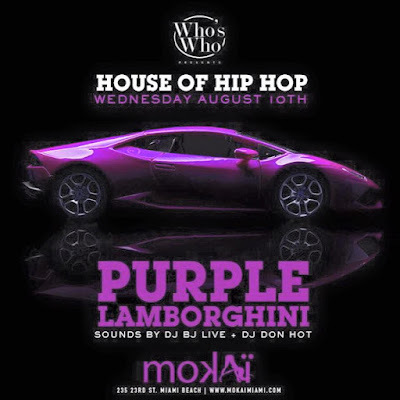 Brought to you by @oceandriveexotics #HouseOfHipHop…..